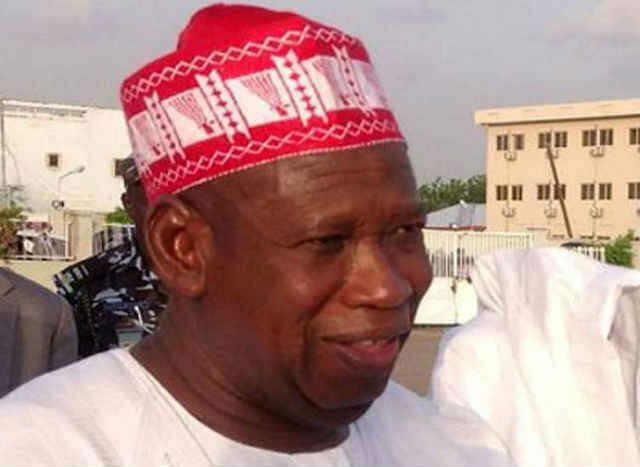 APC legal team in Kano State have voiced out its preparedness to defend the victory of Governor Abdullahi Ganduje. Mr Ma’aruf Mohammed-Yakasai, a member and spokesman of the legal team, revealed this while addressing a news conference in Kano on Wednesday. His words, “As a member of the legal team of the APC and spokesman of the Team, we received a copy of an order in respect of the permission granted to the PDP to inspect the election materials, which is in order.